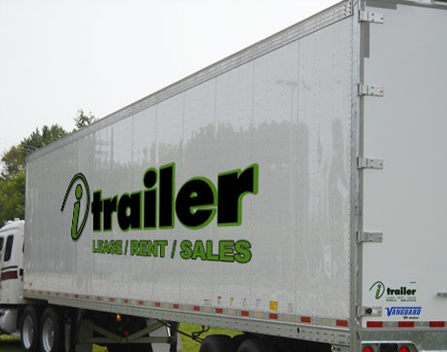 iTrailer is a highly competitively priced equipment rental, sales, and leasing company – serving Southwest Michigan and Northern Indiana. We are a full service container, truck, trailer and equipment rental company. 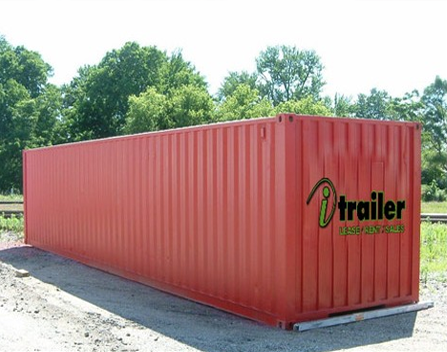 We rent 20’-45’ storage containers for virtually any application, including CVO containers, and dry, refrigerated & insulated containers. We also offer a superior selection of safe and reliable flatbeds, Landolls, temperature-controlled trailers, and 48’-53’ dry van road trailers. Our full range of rental and leasing options give you the financial and operational flexibility to meet your customers’ demands, while keeping costs contained. We provide both short term rental solutions, and long term leases, customized to meet your unique needs.